Nordskog Publishing’s primary mission is to enhance the spiritual growth of Christ’s redeemed people through understanding of His Laws, all Truth, as found in His Holy Scriptures. We seek to illustrate His power in all believers through application of the Bible to every subject and every aspect of life and living. Nordskog entered the Christian book publishing industry in 2006, specializing in a new series of Biblically grounded “Meaty, Tasty, and Easily Digestible Biblical Treasures.” Thus far we have published children’s book, devotional, inspirational novel, Christian history, and unique, applied Biblical faith categories. Exploring various genres, the company continues to search for the best in inspiring, stimulating, Christian growth inducing themes. Some background. For 37 years, starting in 1968, Nordskog Publishing first engaged in the boating publishing industry. 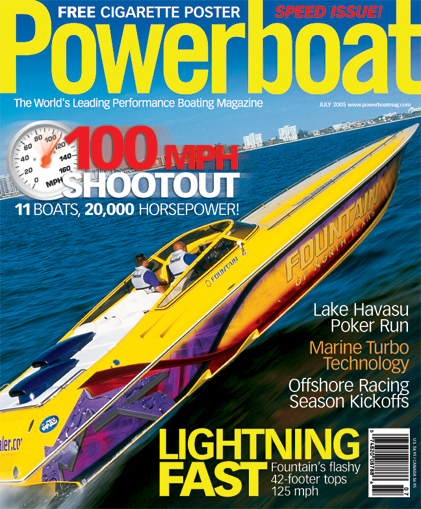 Robert A. Nordskog and his son Gerald Christian Nordskog originally built up Powerboat Magazine from two small black and white, West Coast boat racing journals. 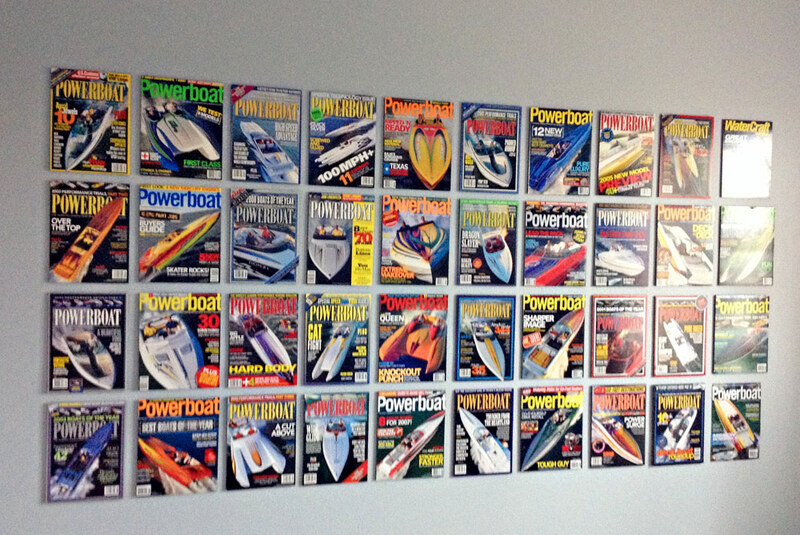 Powerboat quickly grew to become the premier publisher of “the world’s leading performance boating magazine.” The Nordskogs sold the magazine in mid-2005 at the peak of its success in the boating industry. 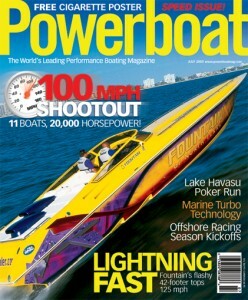 Powerboat Magazine developed out of a great pedigree of successful businesses that came before it. The Nordskog family, Bob Nordskog and his wife Elinor (both deceased) started in business in 1951. 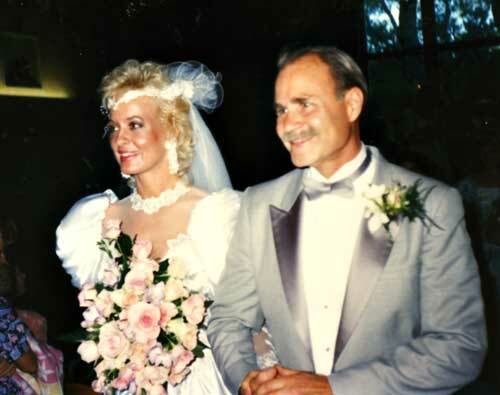 Their son Jerry joined full time in 1958, and Jerry’s wife Gail in 1990. Nordskog Industries, Inc., continued as pioneering world leaders in the design and manufacture of airline galleys and related in-flight food service equipment for 42 years. 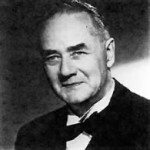 Air Transport magazine recognized them as “the big name in airline galleys,” and Bob Nordskog held many patents and design innovations in that industry. 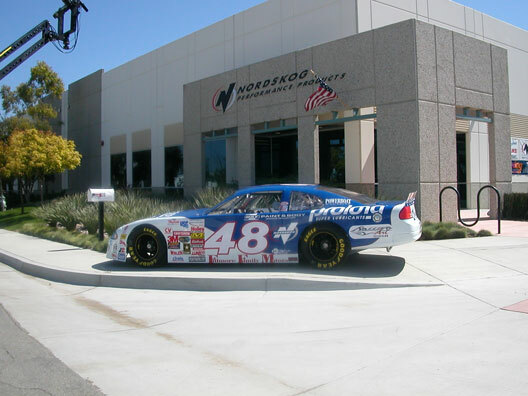 Nordskog Industries also founded and operated Nordco Products, a leading USA aircraft ground support equipment, engineering and manufacturing business from 1967 through 1981, as well as International Flight Service. 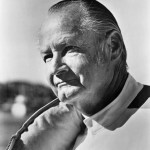 Bob Nordskog owned and operated Nordskog Marine Center during the fifties and sixties. 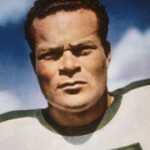 Bob acquired ownership of the professional soccer team Los Angeles Skyhawks. The Skyhawks took three national championships in the seventies and eighties. Bob Nordskog founded Nordskog Competition Center and Nordskog Racing in the mid-1960’s. 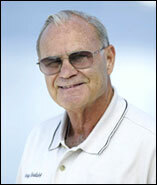 Bob became a record-setting powerboat race promoter, and powerboat racer. He won more offshore boat racing titles than anyone else in history. 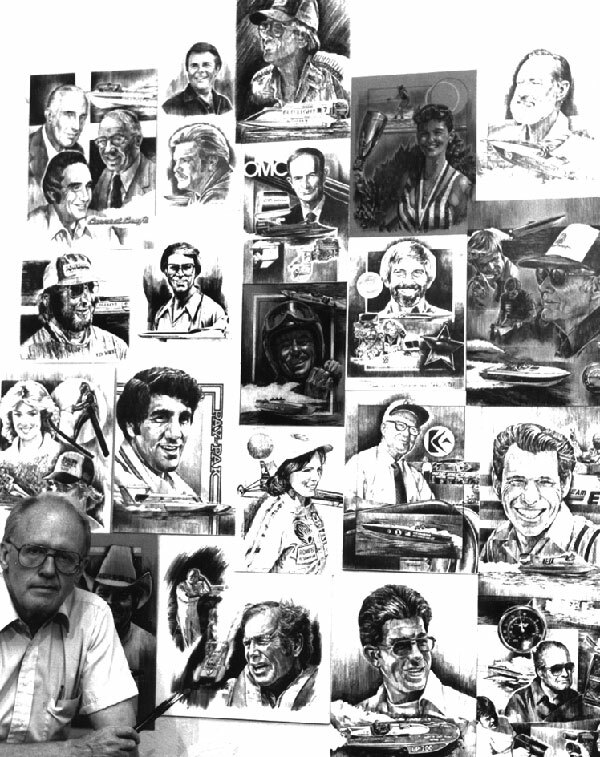 His peers inducted him into the Motorsports Hall of Fame (Novi, MI) on June 4, 1997. 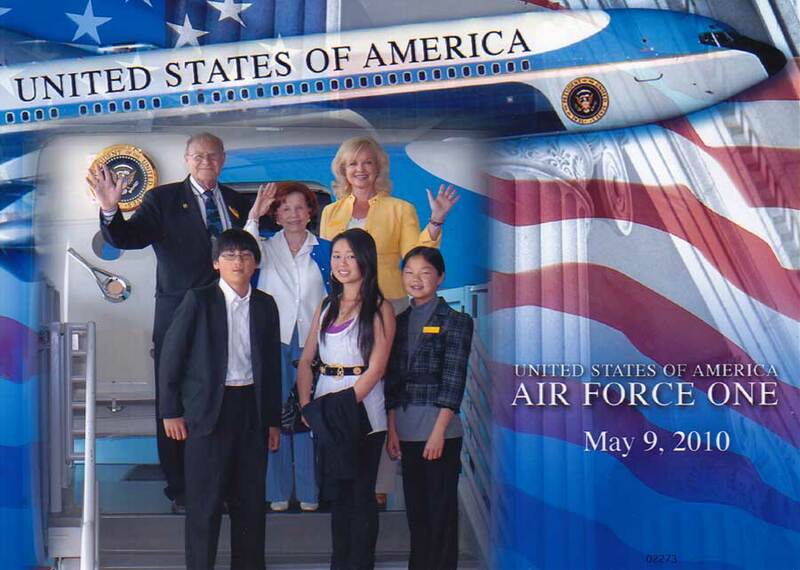 Building on the family legacy, from 1987 through 2000, Jerry Nordskog also published The Bell Ringer, a national quarterly journal discussing geo-political issues of the day and emphasizing the founding of America on Biblical principles and Christian values and precepts. 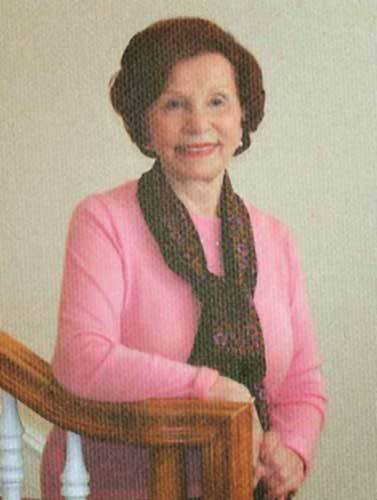 Now, Jerry & Gail Nordskog are concentrating on moral and ethical books to advance the gospel of Jesus Christ and His kingdom principles throughout the United States of America, the first Christian Constitutional Republic in the history of the world. Nordskog plans to publish in Australia and China, and eventually worldwide.